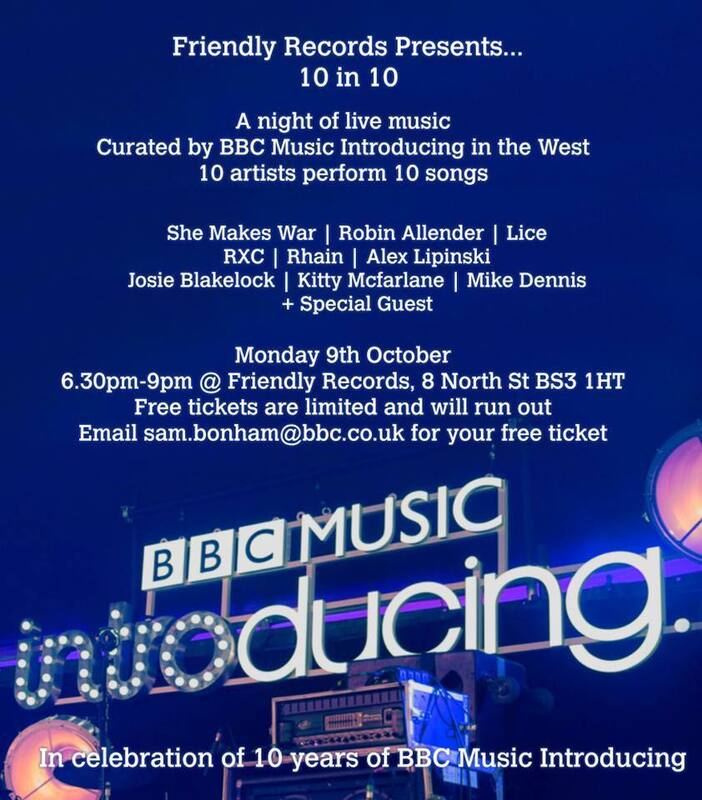 Alex will be playing at Friendly Records in Bristol for a night curated by BBC Introducing in the West celebrating 10 years of BBC Introducing on Monday 9th October. Limited tickets available. 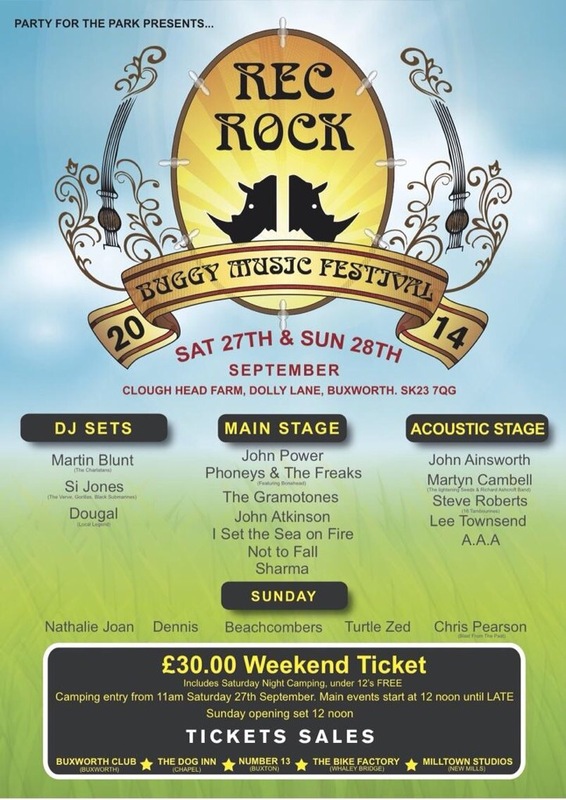 Phoneys & The Freaks play at Rec Rock Buggy Music Festival in Buxworth this Saturday 27th September. 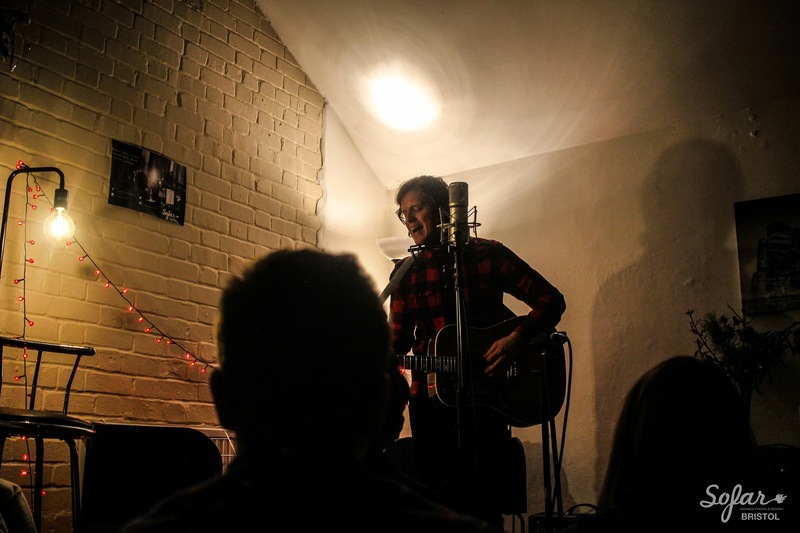 The collaboration of Alex & Paul ‘Bonehead’ Arthurs, will be joined by their full band when they play the main stage. 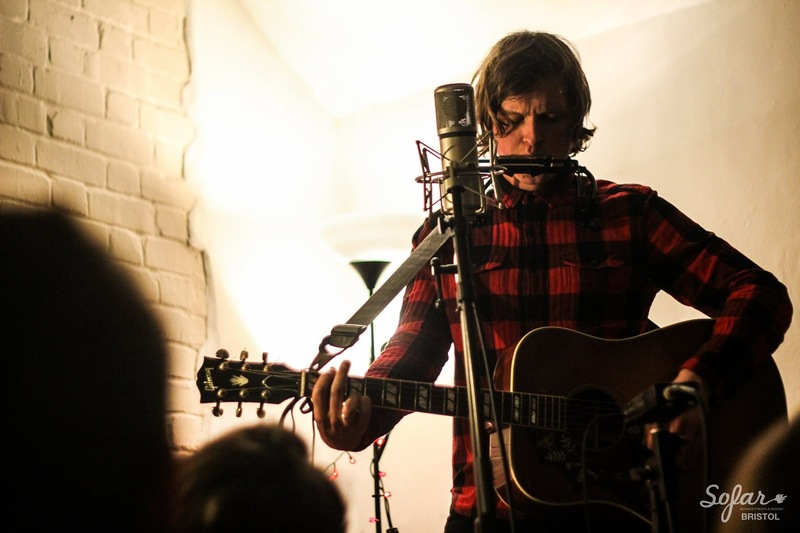 The festival, headlined by John Power, also features DJ sets from Si Jones (The Verve), and Martin Blunt (The Charlatans). 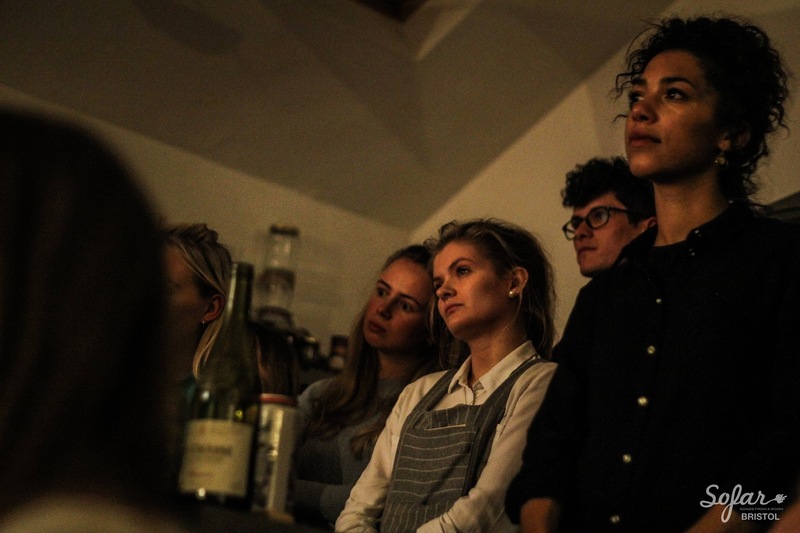 Weekend tickets are available at £30. Phoneys & The Freaks have been officially confirmed to play the Isle of Wight Festival 2014. 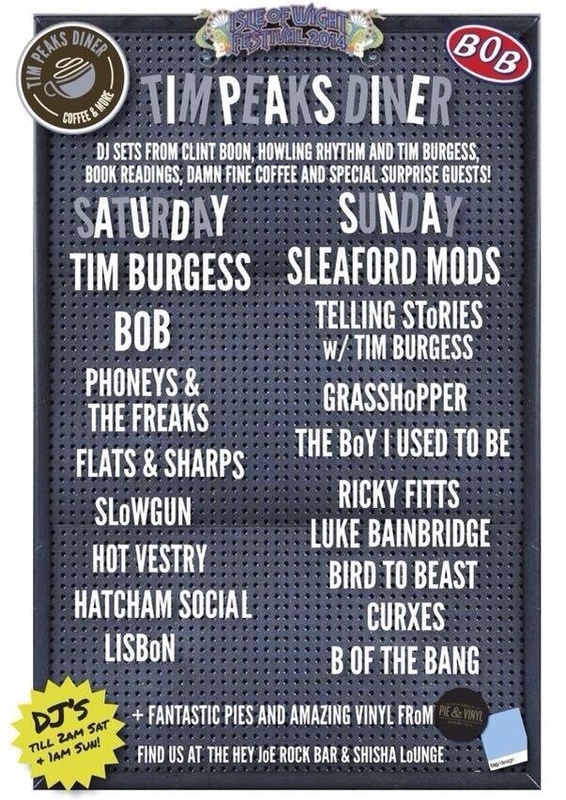 The festival, which takes place next month between 12th-15th June, will see Alex & Bonehead perform live on the Tim Peaks Diner Stage, hosted by Tim Burgess. For more information and full line-up visit http://www.isleofwightfestival.com. 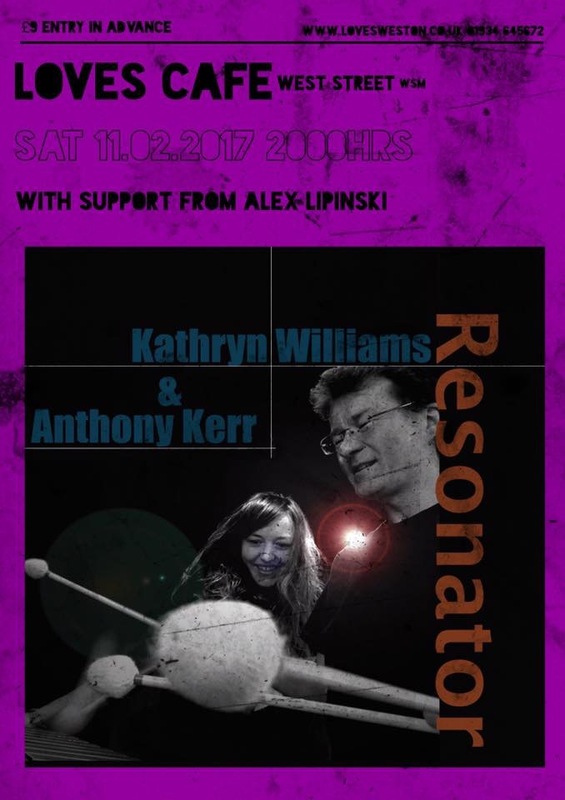 TOMORROW NIGHT – Alex, Adam Lipinski & Bonehead will be playing a free gig at Loves Cafe in Weston-Super-Mare as a warm-up to their show at Alhambra Theatre on Scotland on Saturday. Support comes from Towns. 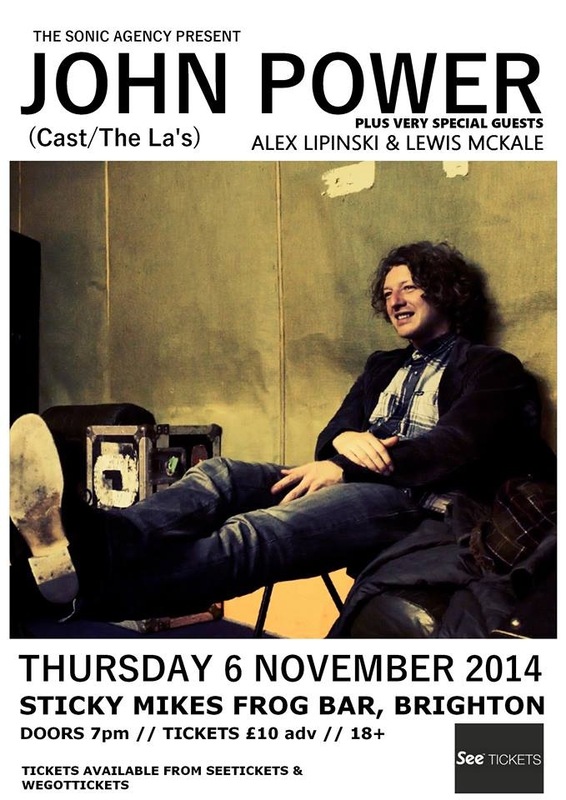 Doors open at 7.30pm. First-come, first-served. Entrance is FREE, with a voluntary contribution to Weston Hospice Care encouraged. See you there. 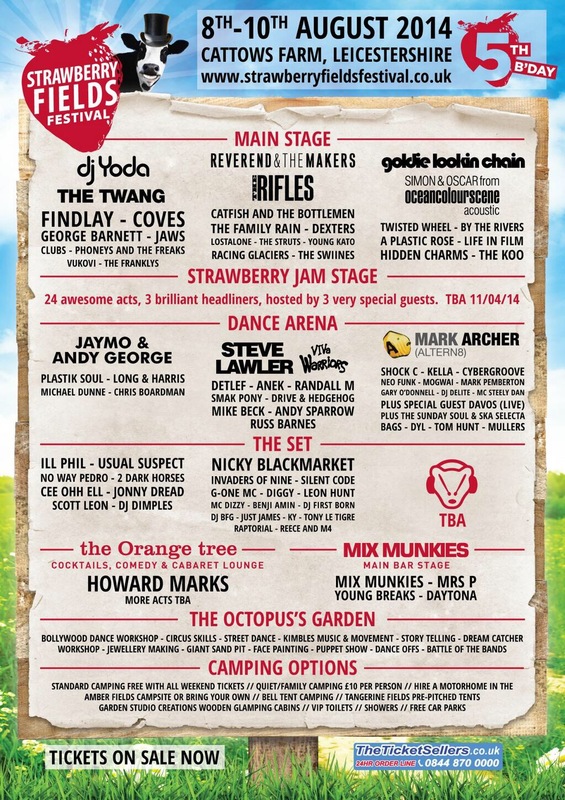 Alex & Bonehead have been confirmed to perform at this year’s Strawberry Fields Festival in Leicestershire. The two musicians current collaboration ‘Phoneys & The Freaks’ will play the main stage on Friday 8th August. 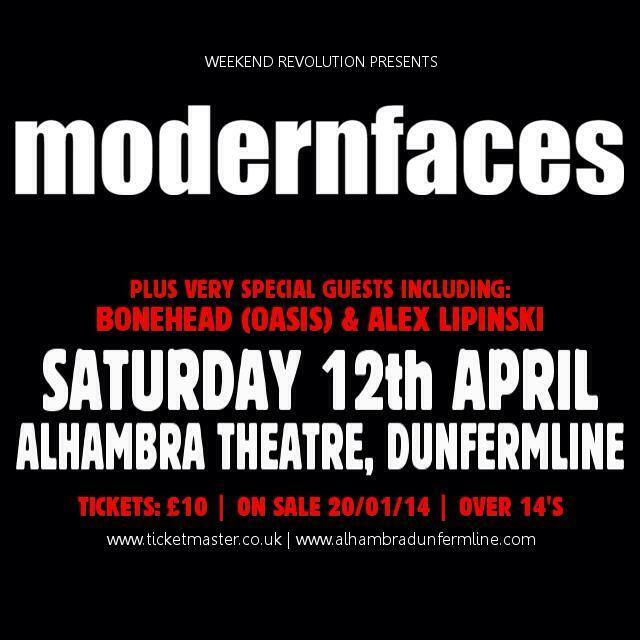 Alex, Bonehead & Adam Lipinski will be playing The Alhambra Theatre in Dunfermline on Saturday 12th April, opening for Scottish favourites Modern Faces. Tickets are available at ticketmaster.co.uk.